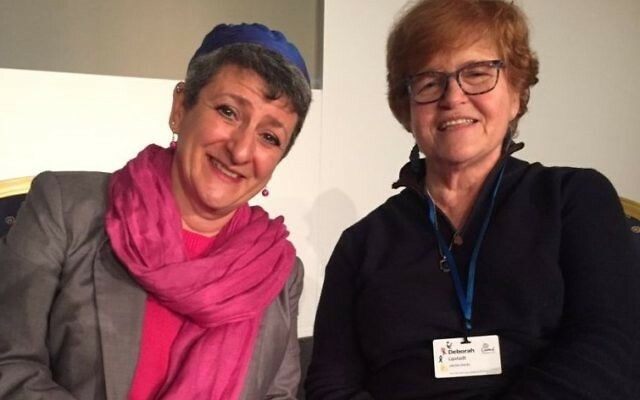 A ground-breaking project called Real Conversations, which aims to change the way in which Jews and Muslims view each other, was unveiled at Limmud by Rabbi Laura Janner-Klausner, senior rabbi of the Reform Movement, writes Jenni Frazer. The project envisages two trained facilitators, one a Jew and one a Muslim, running workshops for school students aged around 13 to 14. The workshops will be held for “single identity groups”, which is to say a group of Jewish students and a separate group of Muslim students. In that way, Fenton said, people would feel themselves free to discuss difficult issues. The idea was launched at a Limmud session entitled This is not dialogue, this is not interfaith. What it was hoped to be, said Janner-Klausner, was “a series of short, sharp interventions”. Its inspiration, she added, had been the outpouring of anti-Semitism on social media during the 2014 Gaza war, and her realisation that it was simply not going to be possible, given the difference in the size of the two communities, for every Jew to meet a Muslim, or vice versa, in order to change perceptions. Fenton emphasised that the intention was not to change people’s political narrative “but to improve relations between Jews and Muslims in the UK”. While the programme is being piloted in Leeds and Bradford, it could be rolled out nationally if it is successful. 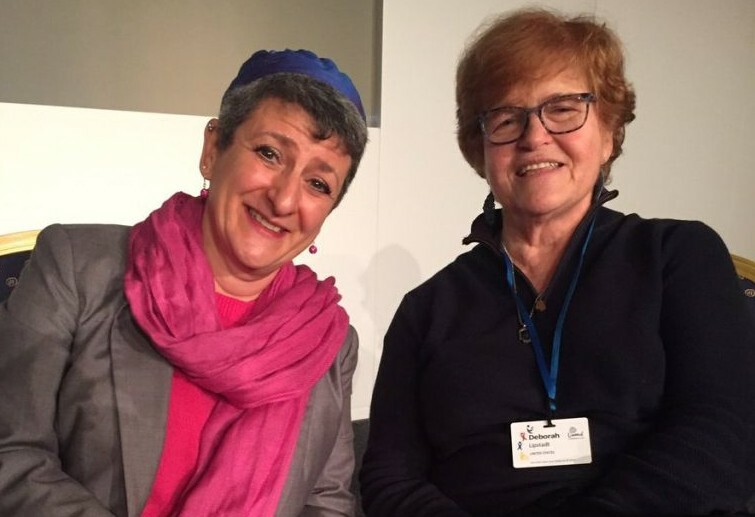 Janner-Klausner told Jewish News: “This will change how Jews and Muslims view each other, view themselves and view our role as British citizens. “Real Conversations can be the template for unlocking fortress thinking. I strongly believe that well-facilitated, difficult conversations enable toxins to come out, helping us to build immunity for a healthier, more robust Britain”.